As a retailer, you already know that categories such as menswear, tools, automotive, and electronics, will see a huge uplift on Father’s Day, but categories that appear to have no uplift may have potentially high performing anomaly items within them. The problem is that most retailers will miss these would-be hot-sellers because they don’t have the ability to see data at a more granular level like SKU/store. Even if a retailer does look at the SKU/store level they may still miss the true sales potential of the item during the seasonal peak. This is because last year’s sales do not represent the item’s true demand. When an inventory analyst looks at last year’s sales of a Bruce Springsteen CD, they may not see a spike on Father’s Day because the item was never considered seasonal and only regular quantities were stocked year after year. 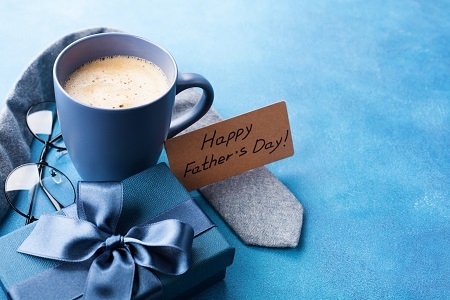 An advanced predictive analytics system will identify the true demand of every single SKU/store, enabling retailers to take advantage of high-performing Father’s Day products that they’ve never considered before.